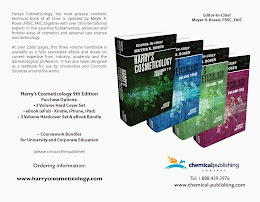 Harry's Cosmeticology 9th Edition: NutriCosmetics, Don Owen, Owen Biosciences, Harry's Cosmeticology 9th Ed. 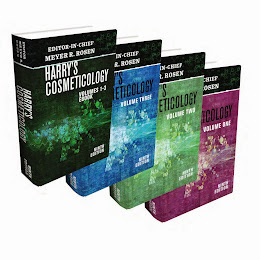 NutriCosmetics, Don Owen, Owen Biosciences, Harry's Cosmeticology 9th Ed. Dr. Donald Owen the founder of OBI and TPI a has been involved in various academic and corporate research for over 40 years. 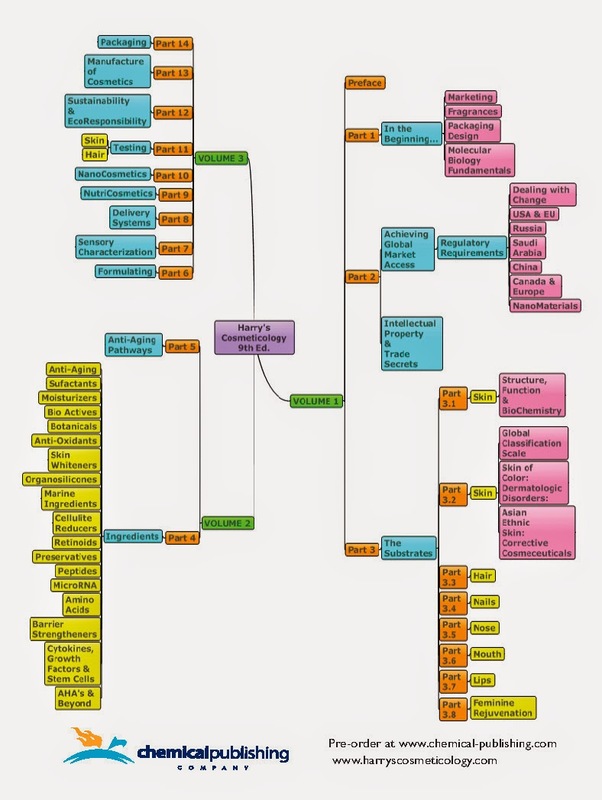 These research efforts have resulted in numerous scientific papers as well as over thirty patents or patents pending. Research interests include bioemulsion/ nanoemulsion technology, anti-aging/proliferative oligopeptides, anti-microbial lipopeptides, peptidic GH secretegogues and the use biotechnology for green bioactives. The aging mechanisms of skin in particular and body in general are being elucidated because of major recent advances in DNA biotechnology. OBI and sister company TPI are taking advantage of these discoveries and those of its own scientists to develop novel new ingredients and topical delivery technologies for combating the aging process. The mission of OBI is to focus on the practical problems of producing unique bioactives including biotechnology based ingredients for age prevention and repair of human skin.